Forget Verizon’s Pixel Stand deal for Cyber Monday – Best Buy has it even cheaper. Like it did for a short time over Black Friday weekend, Best Buy has the Pixel Stand dropped by $40 to just $39.99. 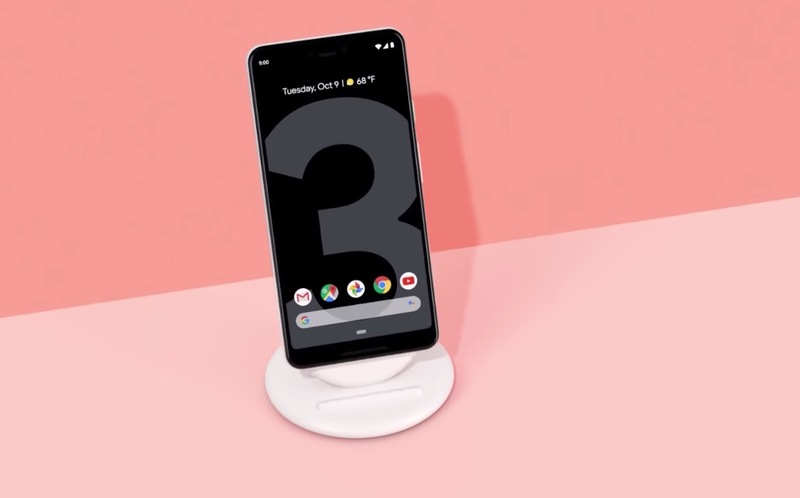 That’s still a good chunk of change for a wireless charger, but Google does try and up the experience for the Pixel 3 and Pixel 3 XL over other wireless chargers. You get a dedicated always-on display made specifically for Pixel Stand with quick access to Google Assistant, as well as special alarm modes, photo viewing through Google Photos. It’s a pretty sweet wireless charger, just not at full price. But at this $40 price? Yeah, you should pick one up. The deal is likely live all day, just don’t be shocked if they sell out.